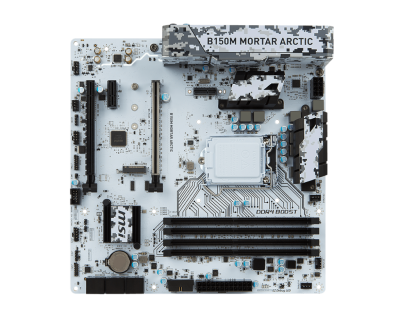 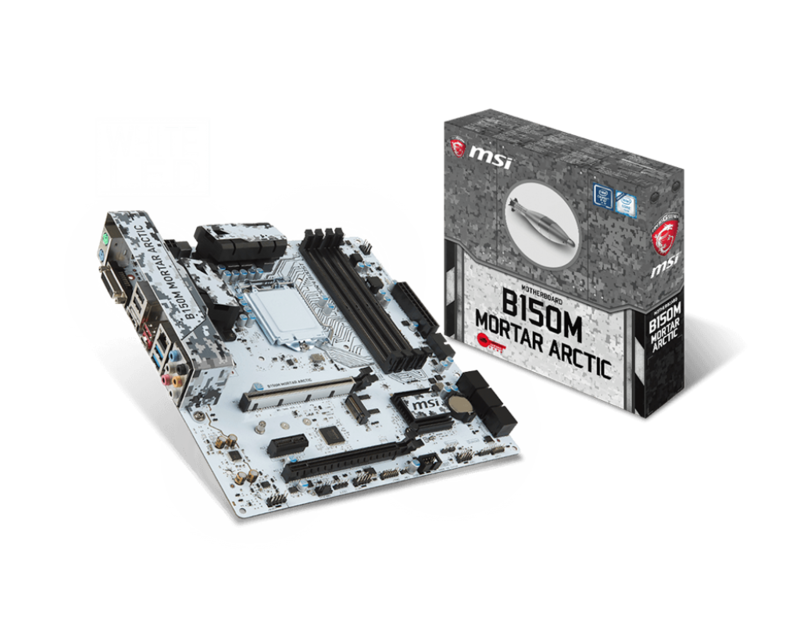 MSI has introduced two new affordable options for Intel Skylake system builders in the form of the the B150M Mortar Arctic and B150M Bazooka. 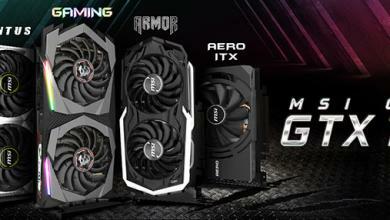 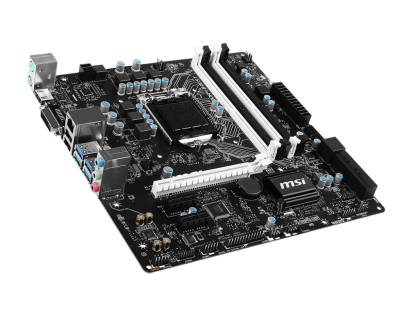 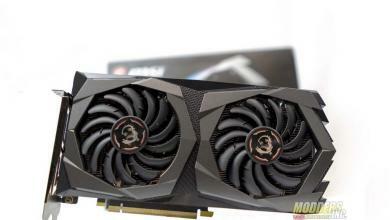 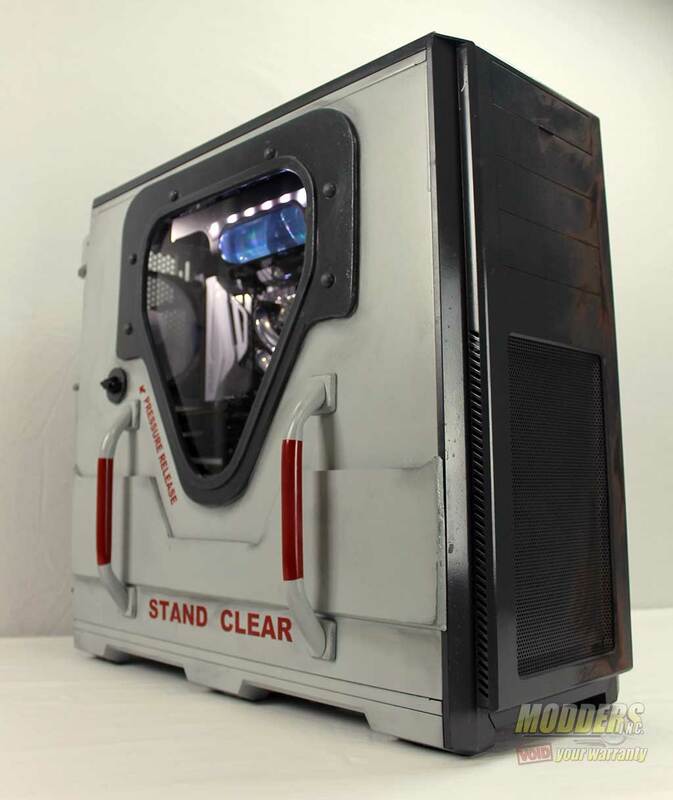 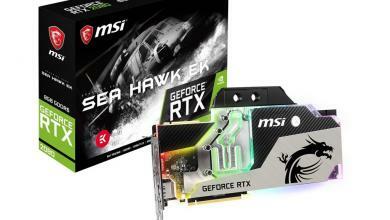 MSI is a very active supporter of the modding community so these lower-cost options that are sure to entice modders who want an affordable alternative to the more expensive Z170 chipset gaming aesthetic oriented motherboards. Both of these B150-chipset based motherboards use a micro-ATX form factor measuring 24.38 x 24.38 cm (9.6 x 9.6 in) and support the latest 6th Gen Intel® Core™ i3/i5/i7 processors, and Intel® Pentium® and Celeron® processors for Socket LGA1151. 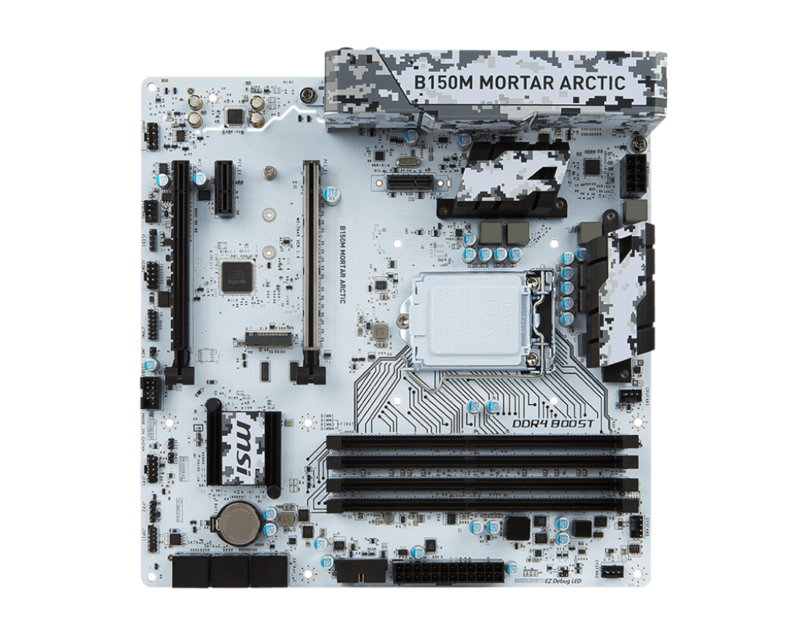 The B150M Mortar Arctic is essentially a white version of the original B150M Mortar, sporting a white PCB with arctic camo accents on the heatsinks. 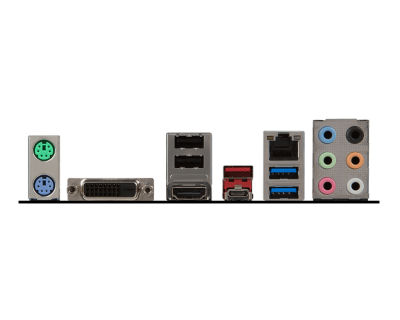 It has a PCI-E x16 and x4 slot, as well as a PCI-E x1 slot and an M.2 slot. 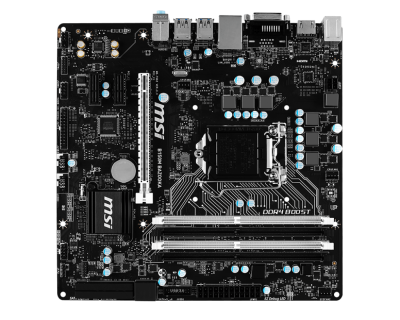 The PCI_E3 slot will only run PCIe 3.0 x2 speed when a M.2 SATA storage is installed in M.2 slot (M2_1), and the PCI_E3 slot will be disabled when a M.2 PCIe module is installed in M.2 (M2_1) slot. 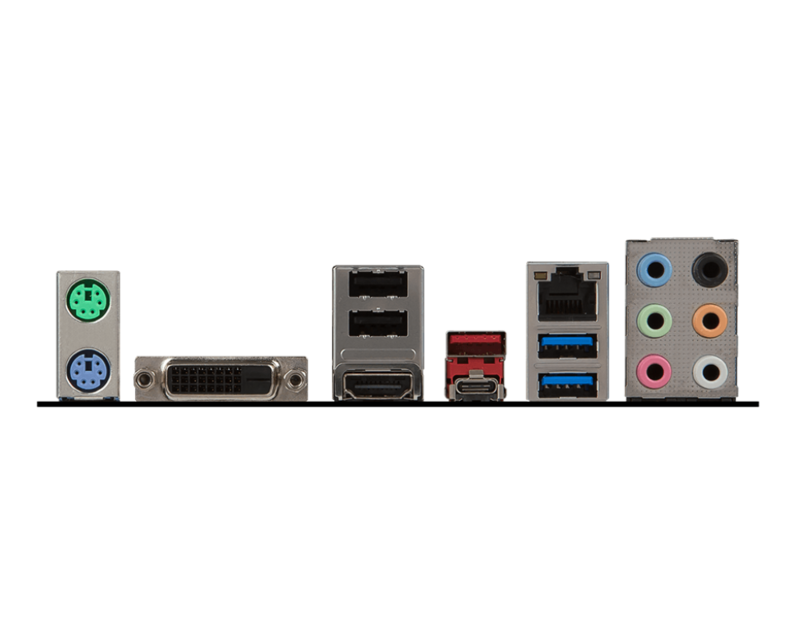 Audio is handled by a Realtek ALC 892 HD audio codec and network connectivity by a Realtek RTL8111H Gigabit LAN controller. 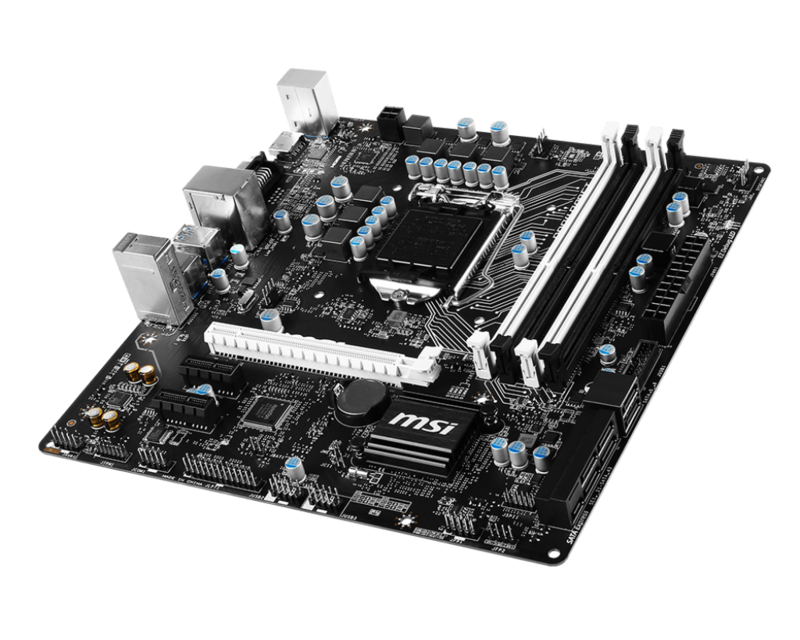 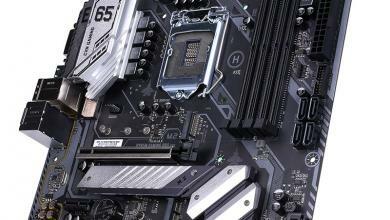 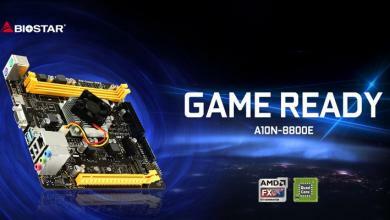 You can get this motherboard on Amazon.com currently for only $84.95. 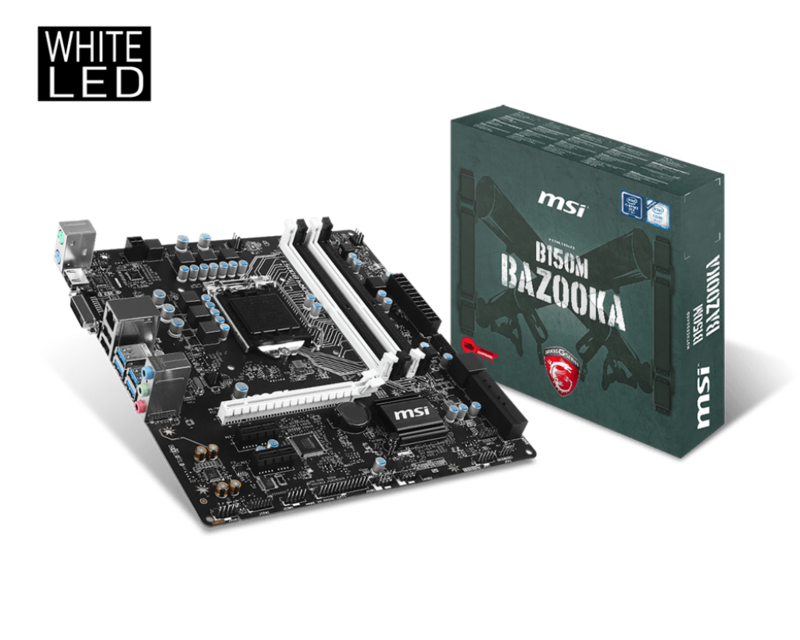 The B150M Bazooka on the other hand has a black PCB with alternating white DIMM slots and PCI-E x16 slot. 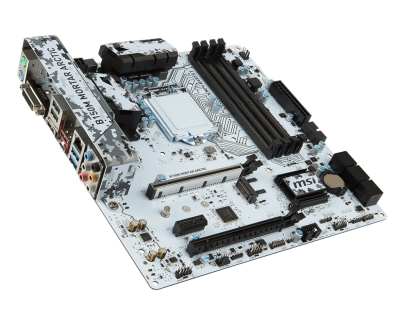 Unlike the B150M Mortar, it has two physical PCI-E x1 slots and does not have M.2 support. 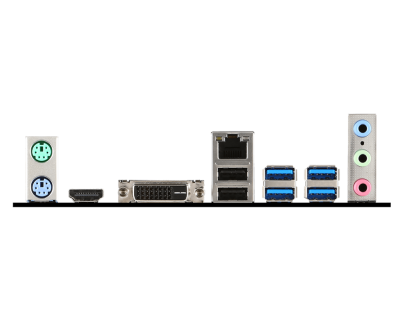 The network connectivity is also handled by a Realtek RTL8111H Gigabit LAN controller but uses a Realtek ALC887 HD audio codec and has three analog connectors for audio instead of six. 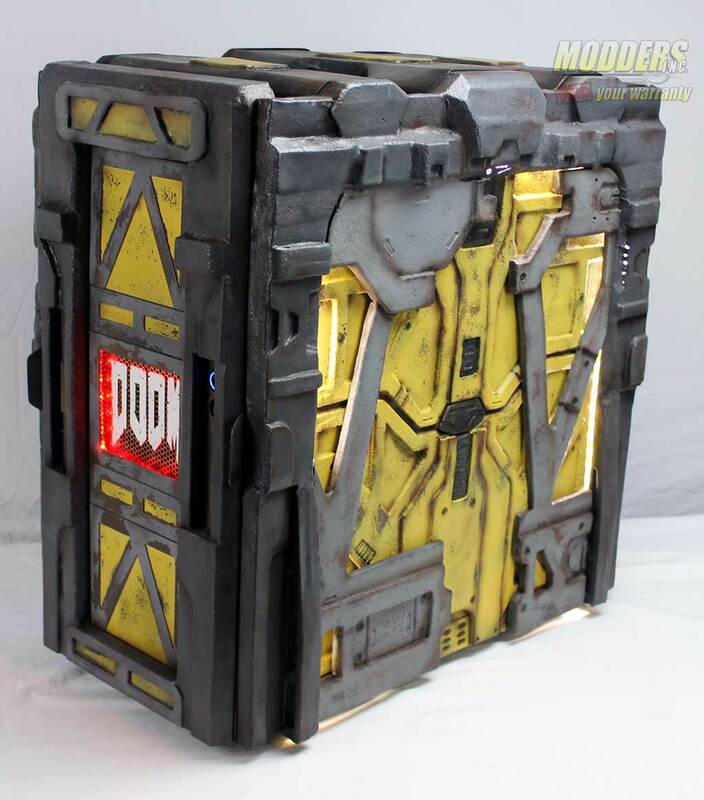 It is also slightly unorthodox when it comes to the micro-ATX form factor, measuring 23.5 cm x 22.8 cm (9.6 x 9.0 in). 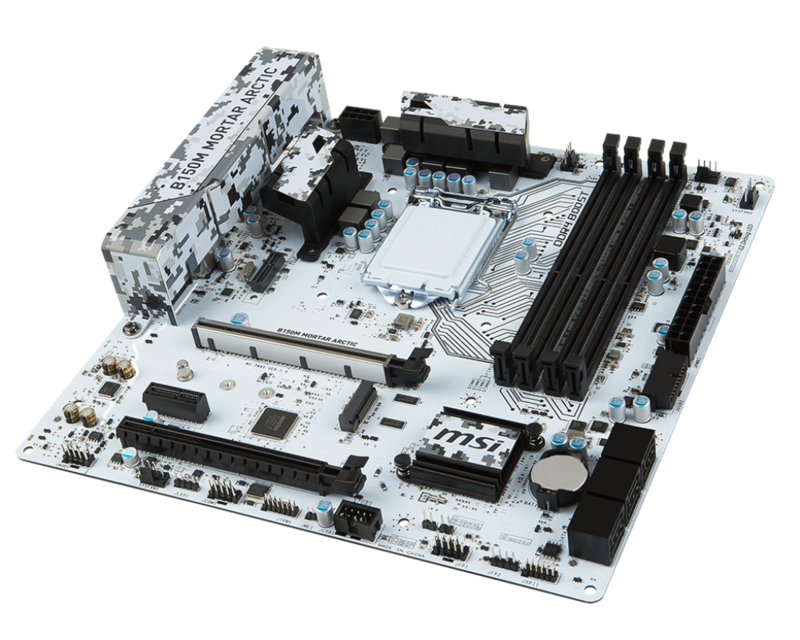 Oddly enough, this motherboard is currently priced higher on Amazon.com at $95.00 compared to the B150M Mortar.